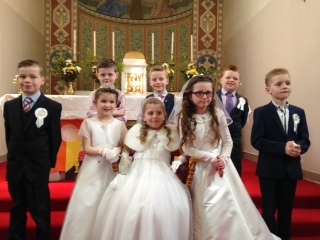 On behalf of all involved in Boher National School we would like to congratulate all the boys and girls that received their First HGoly Communion. Well Done! A Fabulous night of Verse and Drama was presented by the pupils of Boher N.S. on Wednesday 26th February in Boher Hall. The 3 presenters on the night rivalled Ant & Dec and Kathryn Thomas with their professionalism and coolness!! First to take the stage were the junior classes who were word perfect in their renditions of popular rhymes that you thought you knew!! 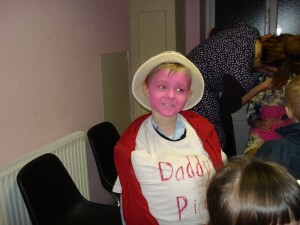 The audience was then treated to.